You don’t have to play tennis to enjoy the relaxed surroundings of the clubhouse and the BBQ area. 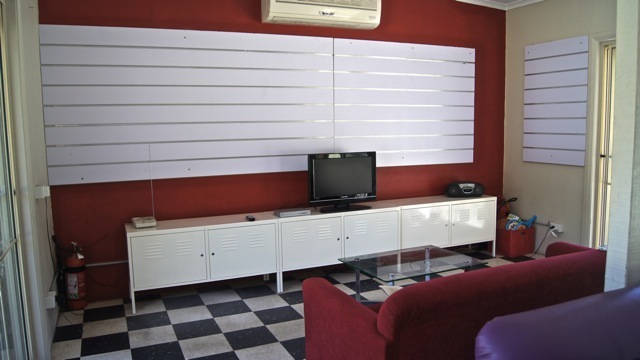 Come in and have a look, whether you are on your lunch break, walking the dog, want to sit and read a paper, watch TV or your kids having lessons. 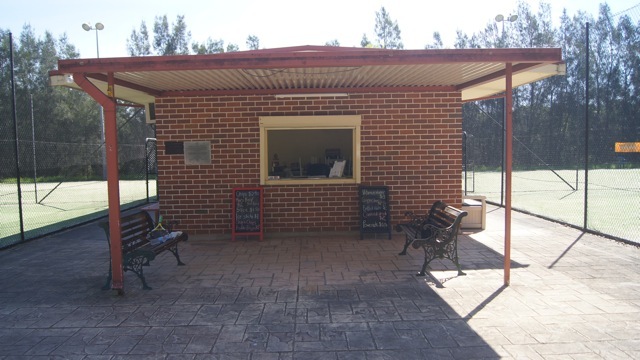 The pro shop at Powells Creek Tennis Centre offers a range of drinks for thirsty players and peckish passers-by. 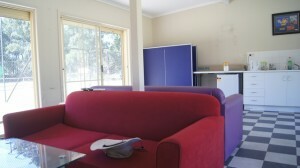 The clubhouse and BBQ area can each be hired for $20 per hour. 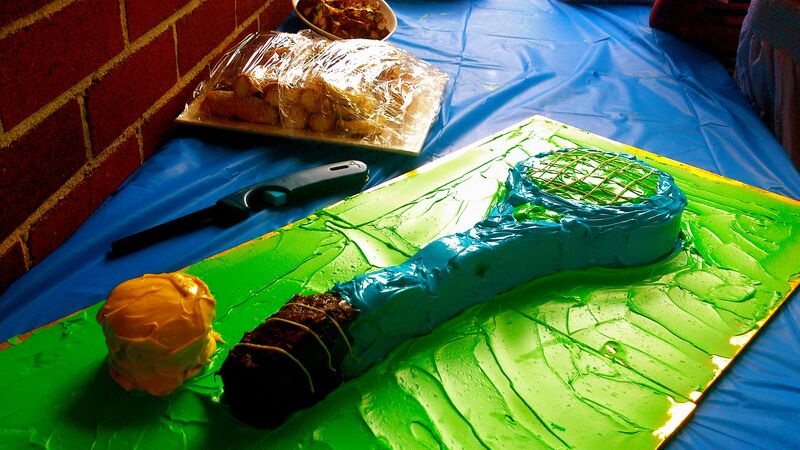 And of course, if you want to have a tennis party, talk to us about hiring courts or having group lessons and games. Purchase a personalised gift certificate for court hire or private lessons. We also have racquets on sale which you can try before you buy. Email us with the recipient’s name and details you would like included on the certificate. Alternatively, make up your own gift idea!